Sign up for VIDA FIRST to receive your MTB Fest discount code. 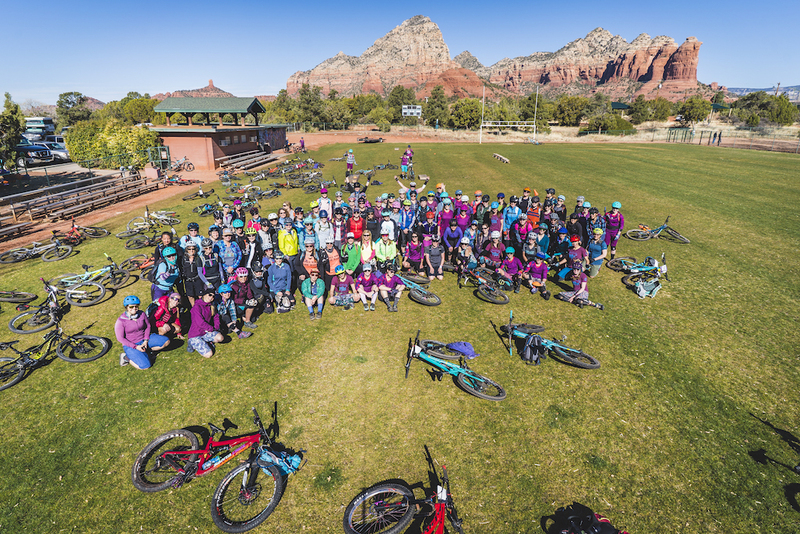 VIDA is returning as the official Women’s Hub of the fourth annual Sedona MTB Festival, March 1-3, 2019. VIDA will host a multitude of activities throughout the weekend to bring all women at the festival together, including tech talks, Yeti Beti demos, yoga and group rides on Sunday morning. 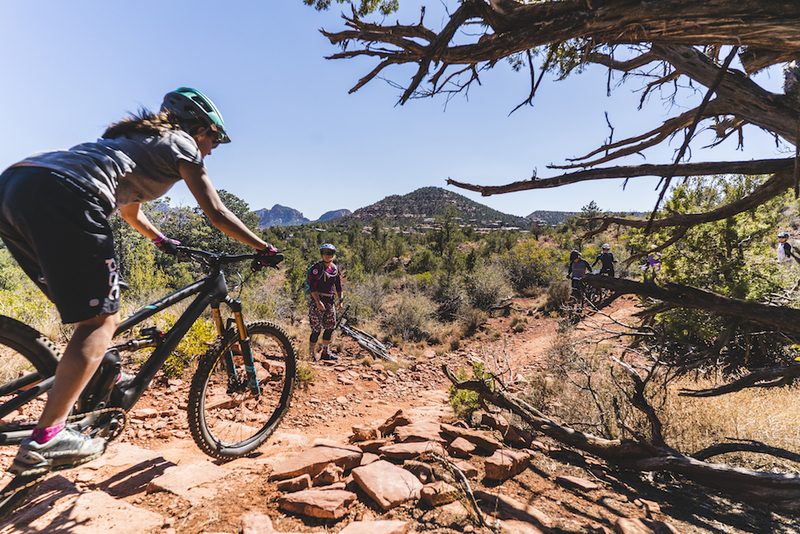 The one-day clinic format will allow festival attendees the opportunity to gain skills and confidence with a coach on Saturday, and shred singletrack with their friends and family on Friday and Sunday. 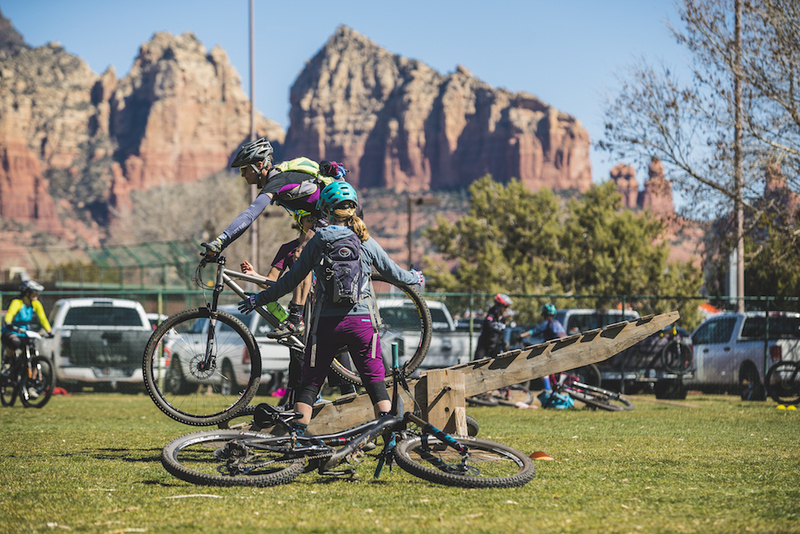 The VIDA clinic on Saturday, March 2, will begin at Posse Grounds Park in the City of Sedona’s Bike Skills Park . In the afternoon, groups will explore the incredible network of singletrack that leave straight from the heart of the festival headquarters. With over 200 miles of world class trails, there are options for all group levels. VIDA group rides are free to all festival attendees on Friday, March 1, at 1:00 p.m. and Sunday, March 3, at 10 a.m. as well as tech talks throughout the weekend. * note that event passes are separate from festival passes. You do *not* need a festival pass to sign up for the VIDA, however to use the shuttles, demo bikes and get the most out of the weekend you will need to purchase a festival pass. You will receive a discount code for ½ off a weekend pass when you register for VIDA. Please sign up for VIDA before registering for the Festival. VIDA will send you your discount code once you sign up.